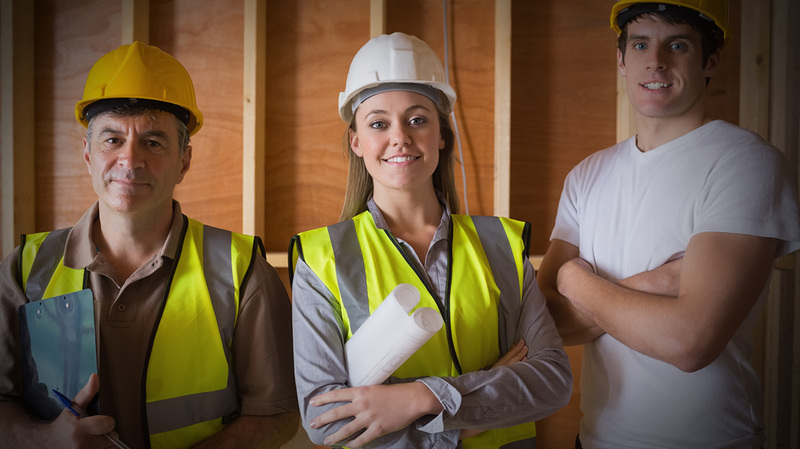 Labour Hire Contractors - Jobs in Port Macquarie, employment in Port Macquarie, Eather Recruitment Employment Agency helping you find temporary work, permanent jobs, contractor jobs in Port Macquarie and Mudgee. | Jobs in Port Macquarie, employment in Port Macquarie, Eather Recruitment Employment Agency helping you find temporary work, permanent jobs, contractor jobs in Port Macquarie and Mudgee. Home » Labour Hire Contractors - Jobs in Port Macquarie, employment in Port Macquarie, Eather Recruitment Employment Agency helping you find temporary work, permanent jobs, contractor jobs in Port Macquarie and Mudgee. Eather Recruitment has extensive experience providing on-call and on-demand temporary casuals. Examples of these are when businesses/clients are experiencing unusual busy phases; seasonal work; end of financial year challenges; unexpected sick leave or staff absences. These placements can be for one day or several weeks and the contracts are open-ended. Temporary casuals include both blue and white collar workers. Other examples of supply: conference staffing when workers are required for the duration of the event; maternity leave; back filling whilst permanent employees on leave or/on staff training. At the conclusion of each working day a timesheet is completed by our Temporary/Casual employee, which requires a signature from the employer. Our experienced consultants provide both employers and employees the best possible solution for their recruitment needs within diverse industries including building and construction; industrial; mining and roadworks. We specialise in both permanent recruitment and temporary labour hire, from a junior level through to your most senior positions. We service both large multi-national and small boutique firms throughout regional NSW. Look through our other employment services, payroll, staff placement services and outplacement.